Abu Dhabi, November 5, 2013 – Finance House Securities (FHS), the brokerage arm of Finance House P.J.S.C (FH), has announced that it has launched a commission-free online trading campaign. 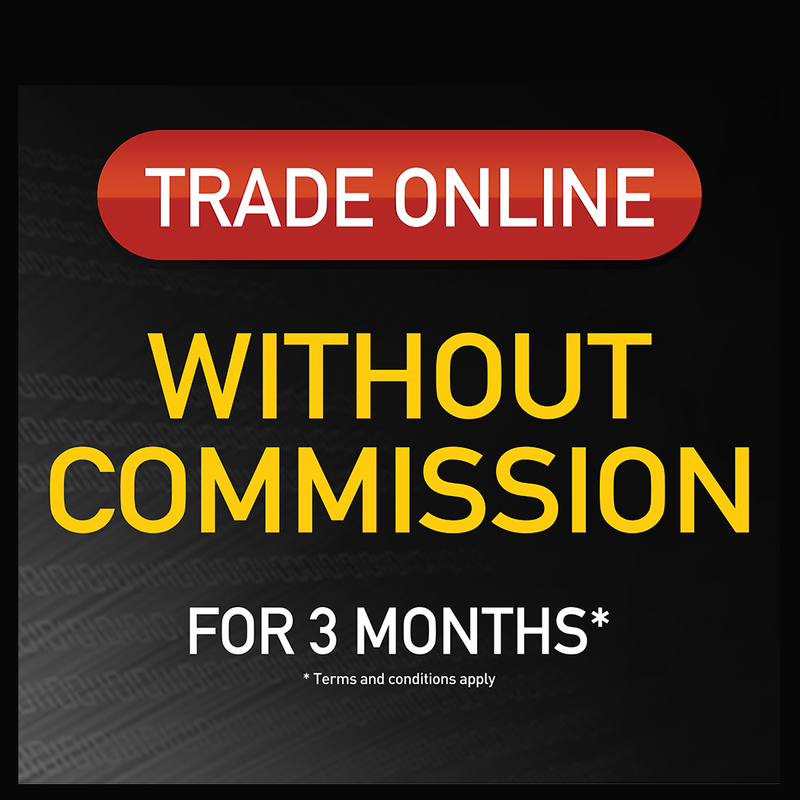 The campaign is designed for customers who open new online trading accounts between November and December 2013 and allows them to place commission-free online orders from the date of creating the account. This initiative comes just in time to satisfy the growing appetite of investors, especially with the significant recovery that the UAE market has been witnessing lately and the hype associated with Dubai’s bid to host Expo 2020, one of the largest global events. “The campaign complements our efforts of shedding the light on our fast, streamlined and highly secure online trading platform. We are looking forward to help new customers in diversifying their portfolios and gain insight into the UAE market,” added Al Khatib. Launched in June 2013, FHS’s advanced online trading platform allows customers to purchase, sell and amend orders, monitor stock prices and the status of their own portfolio, as well gather relevant real-time information using their own computers or smartphones. Part of the growing Finance House Group of companies, Finance House Securities provides secure and highly efficient brokerage services and online trading solutions through a team of highly experienced professionals.